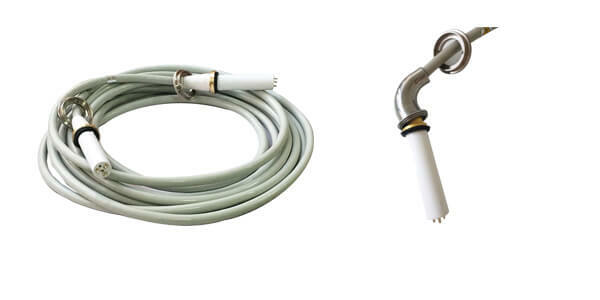 Home › Blog › How to choose the cable connector head? How to choose the cable connector head? Conventional and elbow x ray high voltage cable make many customers not know how to choose. They think different types of cable connector are equipped with different types of X-ray machines. In fact, whether the cable connector is elbow or conventional straight head, there are only differences in appearance. Like ordinary cable connector, there are concentric circle and non-concentric circle according to the arrangement of the center line. The use of elbow high-voltage cable and conventional straight-end high-voltage cable is the same. Customers can choose high-voltage cable head according to their own X-ray machine type and environment. Because of the appearance of some models, customers can choose between two types of high voltage cables for convenience and attention. 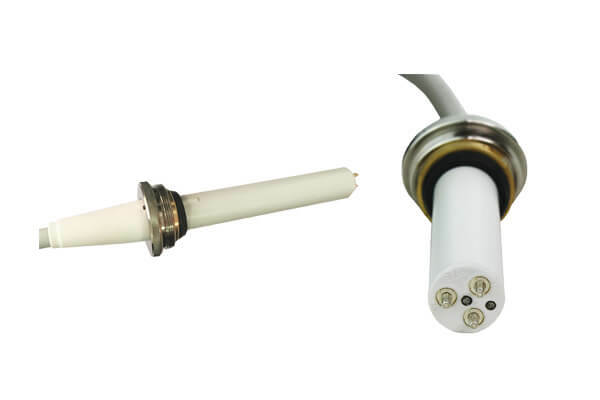 Both types of high voltage cables are suitable for all types of X-ray machines.